What is it about a portrait that draws you in? The expression on your baby’s face…the reminder of the first few days of their life…the memory of those tiny flutters deep inside your tummy? These are the feelings I want to capture for you. As a busy mom of four boys, I understand the challenges in getting everyone ready for a traditional photo session, which is why I come to you! We love this quote from Jenn’s “About Me” page on her website and think it perfectly captures what’s so beautiful about Jenn’s work and why we are proud to have her as a member of the Life + Lens Blog Photographer Directory. Jenn is a photographer that makes the experience all about her clients and captures beautiful memories and moments. Her approach to photography and customer service shines through in her work. Jenn is a newborn and maternity portrait specialist in San Antonio, Texas. She says “My passion is capturing fleeting memories of expanding bellies, curly newborns and growing families for clients searching for a custom experience.” Jenn has been a newborn and maternity photographer for over 10 years and has photographed over 1,200 newborns in their homes. Her work has been featured in numerous magazines including Beauty & Lifestyle Mommy, Our Kids SA and assorted paper craft publications. She has been invited into the homes of celebrities and professional athletes and was chosen as one of the Top 10 Newborn Photographers in Texas in 2016 by Photography Magazine. Jenn is also the mother of four handsome boys and has a background in marketing and sales for two Fortune 500 companies. 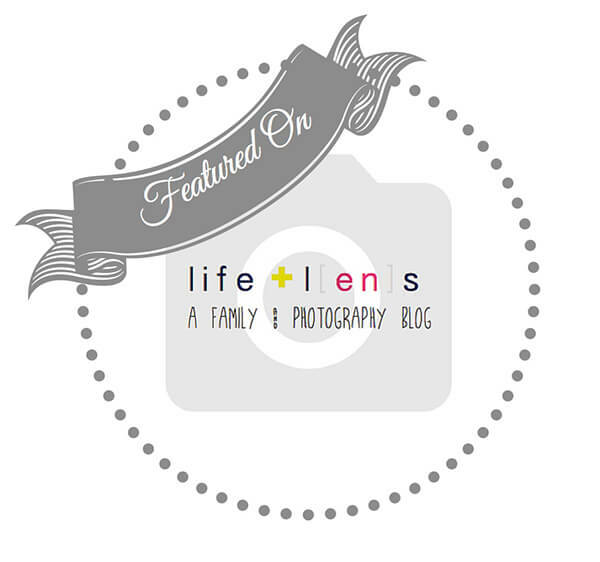 Thanks so much for the feature, Life + Lens! !